The La Bella Verde team is a pioneer in the a green boating movement in the Mediterranean, keeping our exquisite crystalline waters clean for future generations. 15% discount on trips during the months of April and May 2019, discount will be applied on shown prices. The La Bella Verde team are pioneers of a green boating movement in the mediterranean, keeping our exquisite crystal waters clean for future generations. 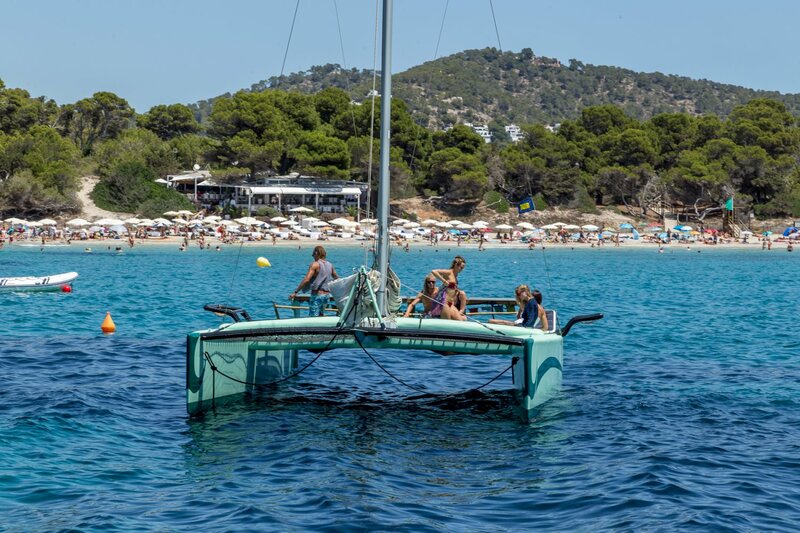 Our sailing catamarans have electric engines sourcing their power directly from the sun. They are completely silent, emission-free and make a truly unique sailing experience. 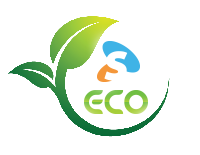 Our 2 Eco catamarans do daily excursions to Formentera & Es Vedra from Salinas beach. We can provide trips for up to 20 people (tandem days) and are anything but your regular boat charter company! More than 10 friends? Not to worry, you can book both boats to sail together, and then drop anchor side by side in Formentera.